PVC Doors Archives - LTL Home Products, Inc.
LTL Home Products is the manufacturer of first quality PVC bi-fold doors. 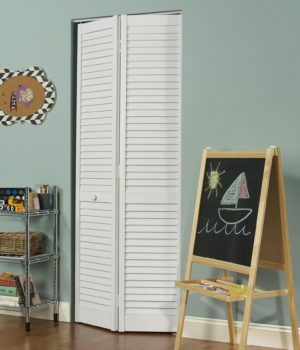 Perfect for closets, pantry, storage area, laundry or as a room divider. The white hollow core PVC vinyl doors are lightweight and easy to install.